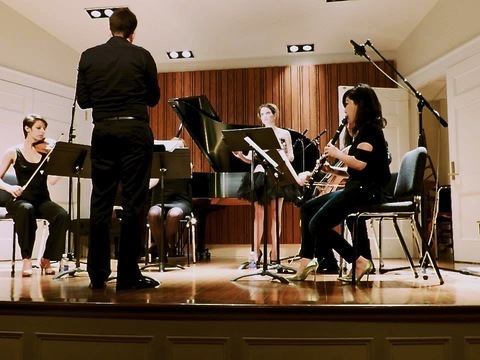 A concert of music by current UNT students, faculty, and guest artists hosted by the UNT Composers Forum. A four day happening being held in London for International Women's Day, on 8 - 11 March. 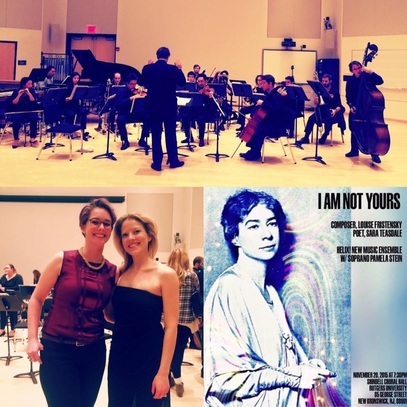 Founded and curated by composer Megan Steinberg to celebrate new music created by non-cis-male artists as a response to growing social concerns over equality in the arts and worldwide. The Soundling Manifesta is: the celebration of all art and creativity expressed by women/non-cis-males. Exploration, chance, intimacy and originality inspired by feminism are the driving forces behind Soundling Festival. 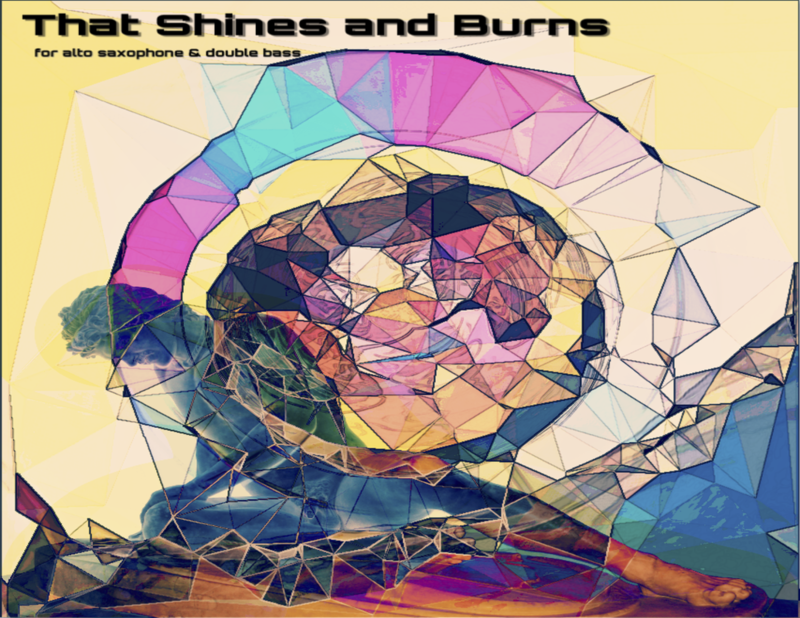 A happening featuring free improvisation by current UNT students. 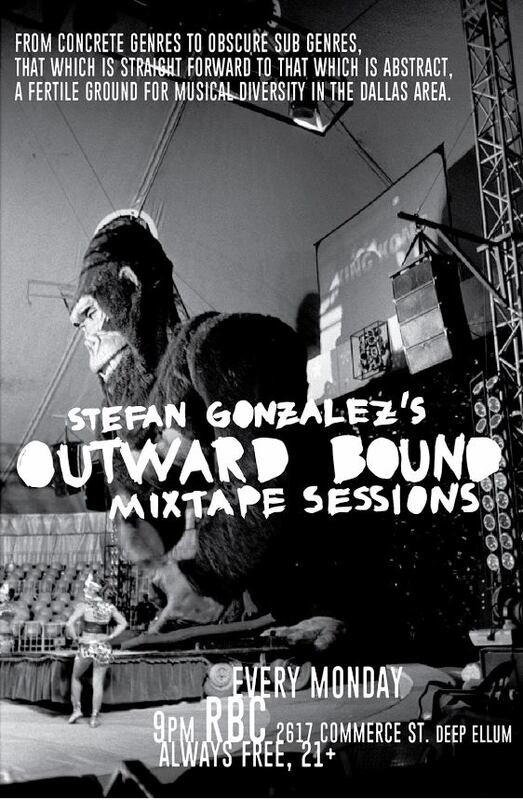 BS Pain Control- 10:30 p.m.
Outward Bound Mixtape Sessions: Improv Lotto! 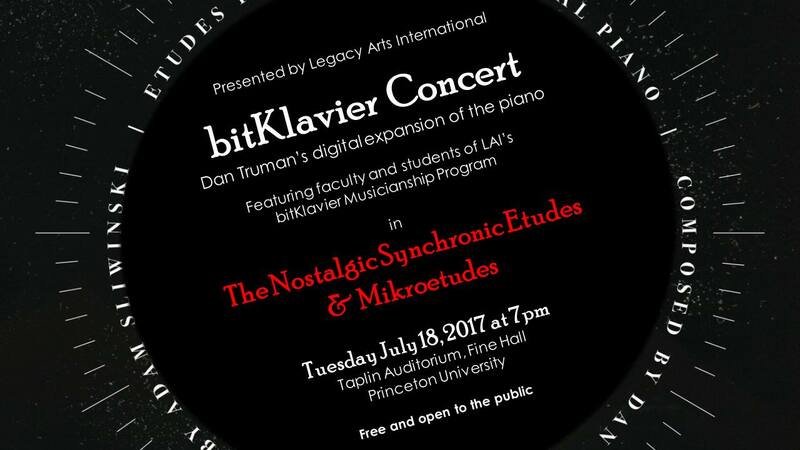 bitKlavier Concert presented by Legacy Arts International at the Sō Percussion Summer Institute: An evening featuring works for Dan Trueman's bitKlavier (digital expansion of the piano) performed by a group of students (ages 10-16) and faculty, and coached by Kristin Cahill and Cristina Altamura as part of their integrative traditional and contemporary piano technique teaching. 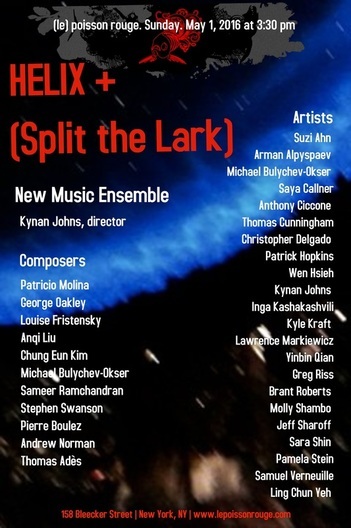 Composers include Dan Trueman, Lainie Fefferman, Brooks Frederickson, Nate May, Andrea Mazzariello, Jennifer Trueman Resek, and yours truly. 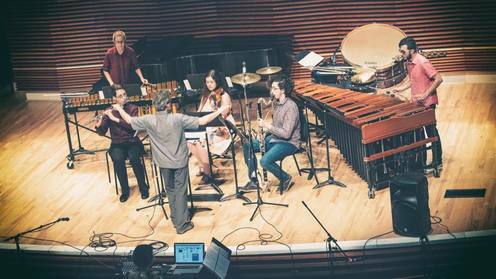 Ten world premiers written by the composition fellows of nief-norf Summer Festival 2017, and performed by the performance fellows. 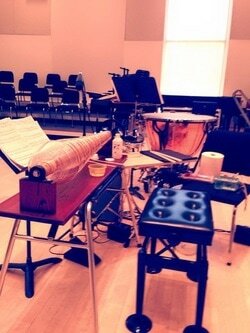 Recital given in completion of Joshua Lambert's graduate work at The University of North Texas. 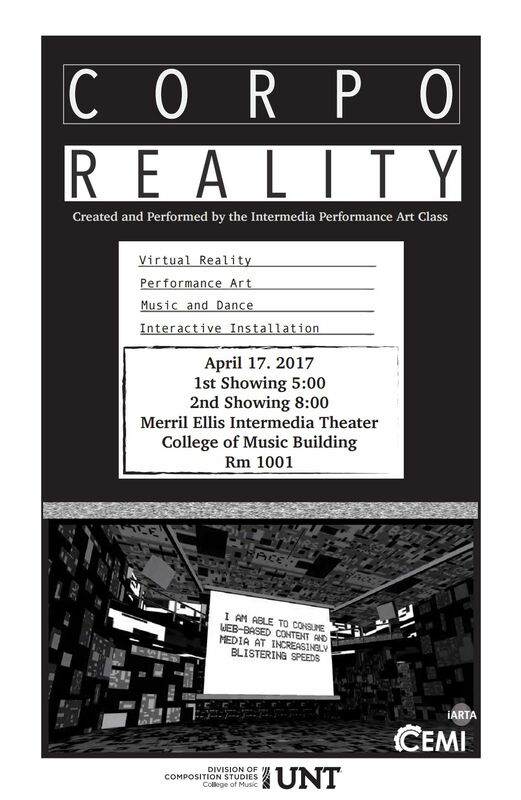 An immersive performance event that incorporates diverse mediums including video, interactive sensing, electro-acoustic music, sound art, dance, ritual performance and virtual reality. 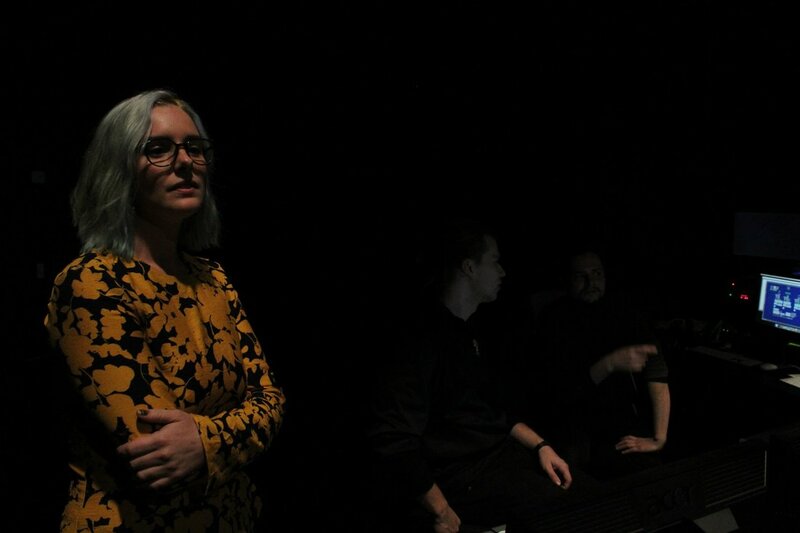 The project, created by the Intermedia Performance Art class at UNT, includes graduate and undergraduate students from across the disciplines of visual, art, music and dance, including participating graduate choreographers from Texas Womens University (TWU). Together they have utilized an array of traditional forms and emerging technological possibilities to create a cycle of evocative works. 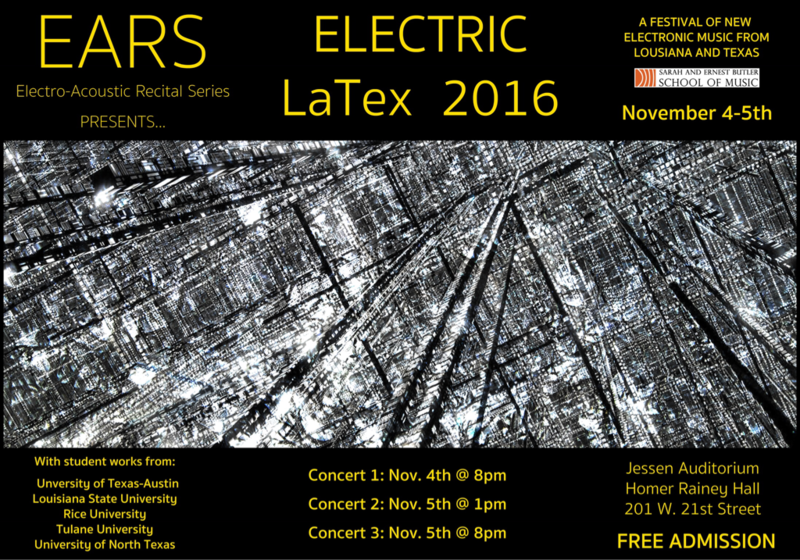 An evening featuring electroacoustic works by current UNT students. 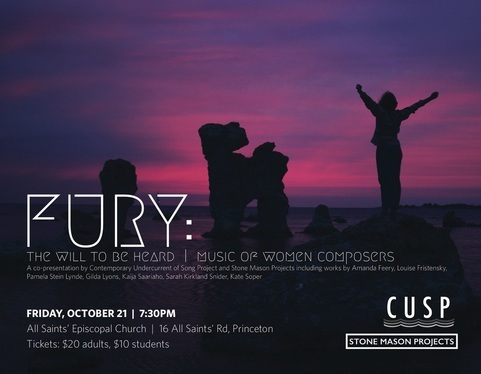 Join Contemporary Undercurrent of Song Project (CUSP) and Stone Mason Projects for a concert of contemporary vocal chamber music by women composers. 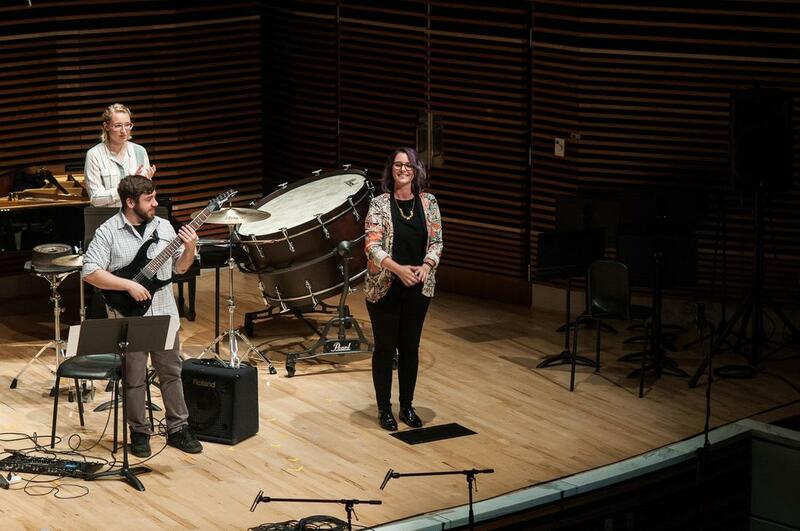 Ten world premiers written by the composition fellows of nief-norf Summer Festival 2016, and performed by the performance fellows. 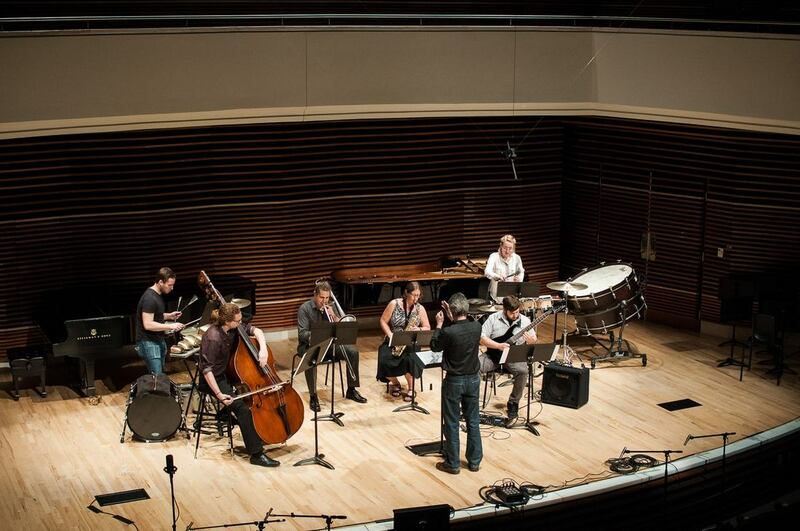 An evening of music from Rutgers faculty and student composers alongside chamber works of the 20th and 21st centuries. 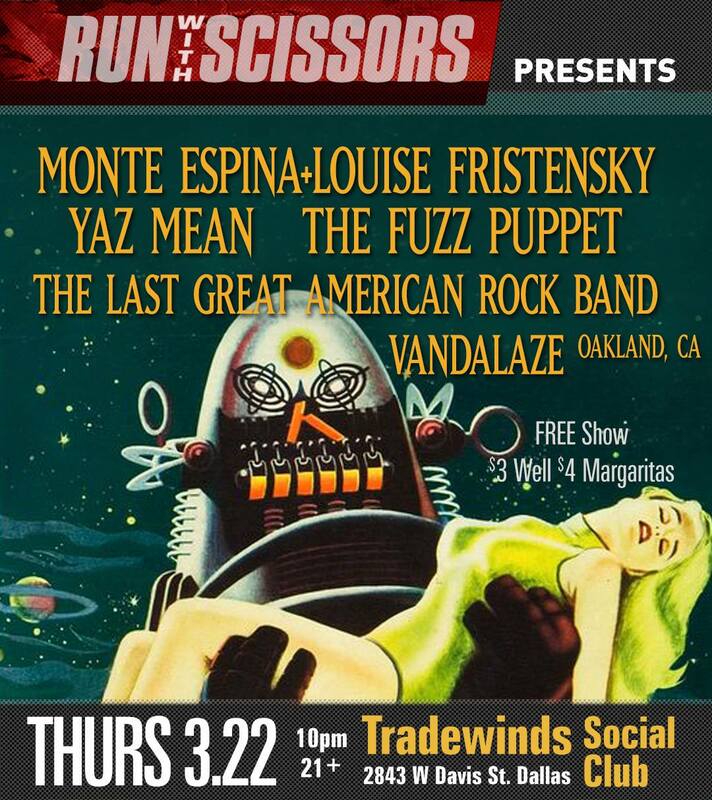 Tickets $20 in advance, $25 day of the show. 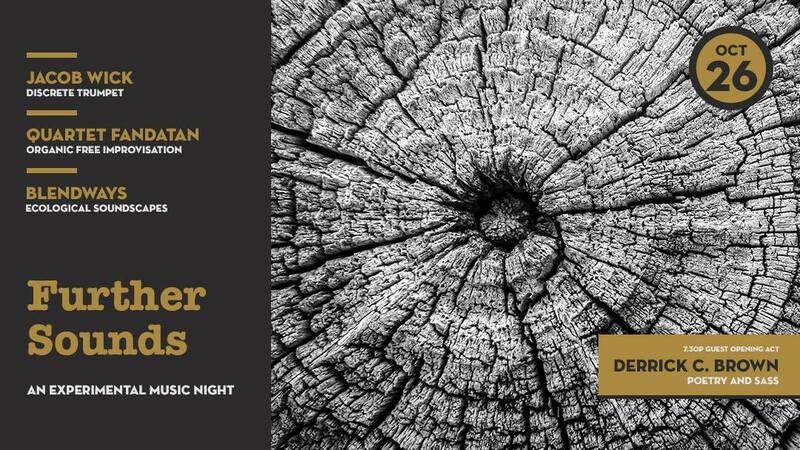 To purchase tickets, please visit the LPR site. 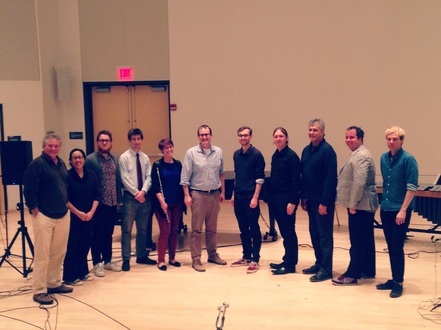 A collaborative new music series from the Rutgers Graduate Composers Forum, featuring works by Rutgers composers, performed by Rutgers performers. To purchase tickets, please call (848) 932-7511 or visit the ticket office. 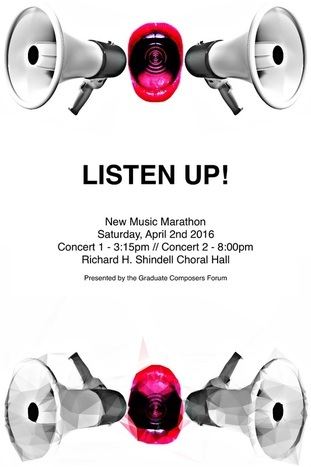 An evening of world premieres from faculty and student composers alongside chamber works of the 20th and 21st centuries. 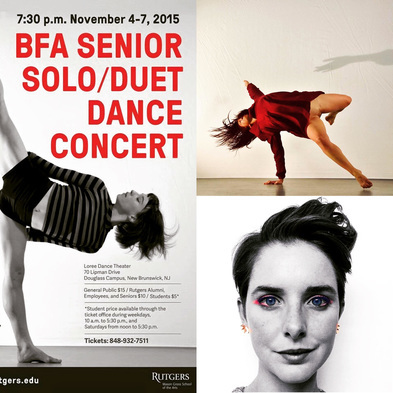 New choreographic works by BFA senior dance majors in collaboration with composers from the Music Department. 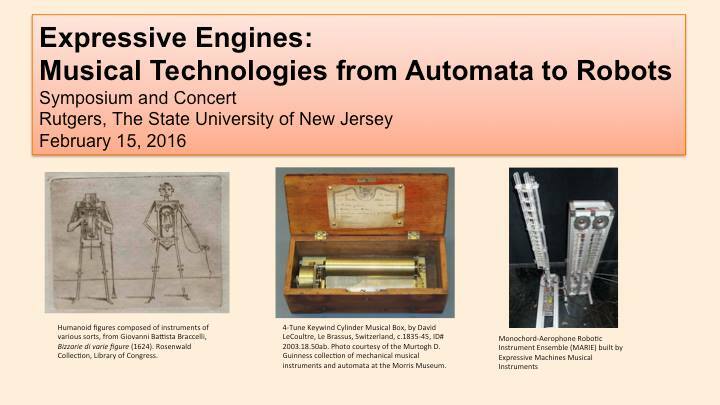 Wednesday - Saturday, November 5 & 7, 2015 at 7:30 p.m.
NJDAC features performances of computer-based music by Rutgers students, faculty, and NJ-based guest artists. 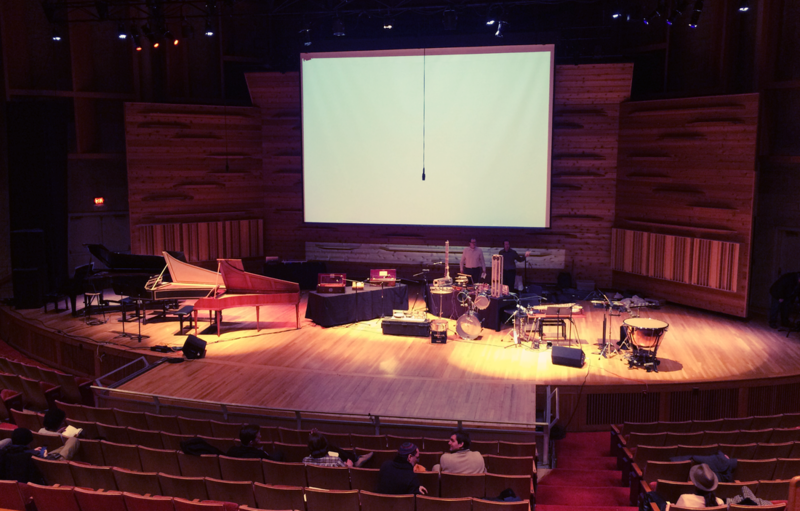 This concert is presented by Music Technology at Mason Gross.